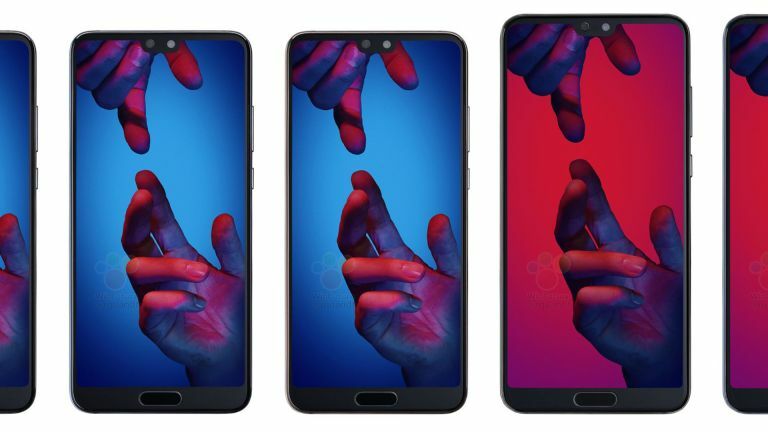 The Huawei P20 and P20 Pro are all set for a March 27th release and after many a leak, pricing and new pictures have just slipped out. Leakster Roland Quandt showed off the new P20 pics along with pricing and specs to show us what we can expect at that reveal, soon. The Huawei P20 Pro, as the name suggests will be the top end device with a €899 price tag, which is about £792. This, according to the leak, gets you a 6.1-inch display with 6GB of RAM and 128GB storage. The more affordable Huawei P20 will be priced at the €679 mark which is about £598. That price will get you a smaller 5.8-inch screen, 4GB of RAM and the same 128GB of storage. The new official photos show the two handset sizes next to each other. Both come with that full edge-to-edge display that means a top-notch, similar to the Apple iPhone X. Other leaks suggest this can be hidden with a black bar display option along the top which keeps the time and battery data in the corners on the black background. This picture also shows the fingerprint sensor at the bottom of the handset on the front. Other leaked specs include 3,400 mAh and 4,000 mAh batteries, Kirin 970 CPUs and triple rear cameras. Expect to see everything officially revealed on March 27th.